Summer is the time to go for a picnic! The 5 best places in Kyoto for a picnic! As the refreshing mild summer winds blow, it’s time to head out for a picnic and enjoy the nature of Kyoto! 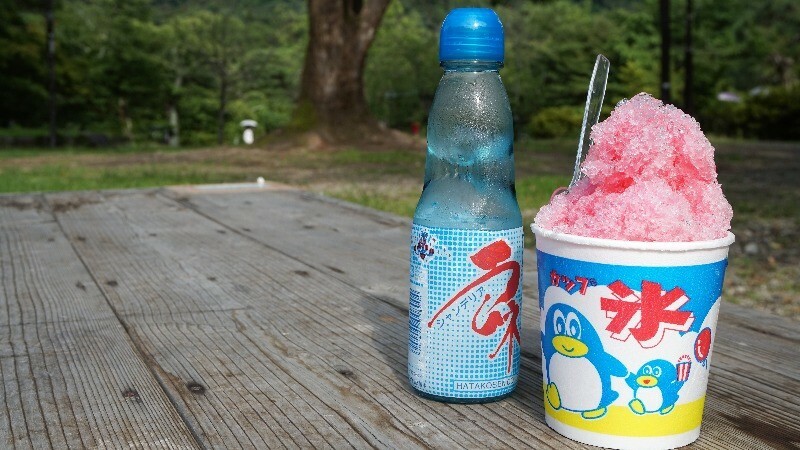 Summer is finally here in Kyoto! The weather is still not too hot for a picnic, so it’s time to head outside. When talking about having a picnic in Kyoto, I’m sure you’re all already thinking of the Kamo River! 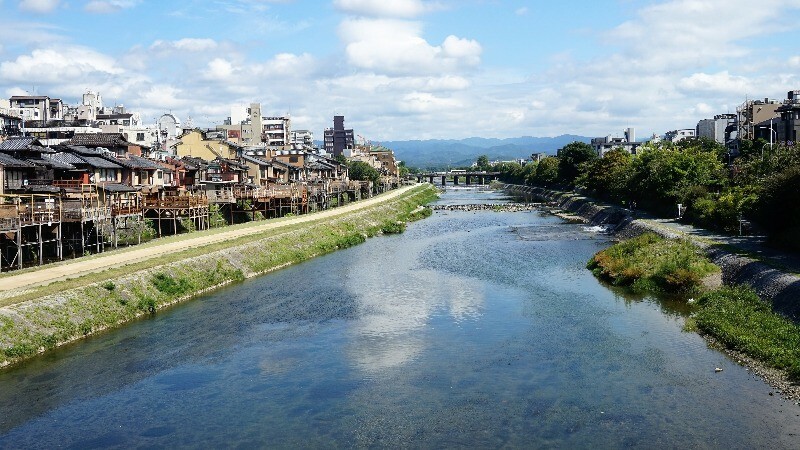 And you’re not wrong; the Kamo River is the most popular place for a picnic in Kyoto. But besides the Kamo River, there are also many other places in Kyoto which are great for a bit of relaxing and chatting by a picnic basket. So buy some bread and have a pleasurable picnic by the Kamo River! No matter whether you talk of tourists from Japan or abroad, everyone loves the Kamo River and likes to spend some time by its banks. The river is especially beautiful in summer when you can see the yuka-riverside dining terraces, and in spring when you get to see the colorful cherry blossoms. So, start by buying some bread for our picnic by the Kamo River! You don’t need to pay anything for the privilege of getting to have a picnic here, but you do need to be careful of the crows and pigeons. 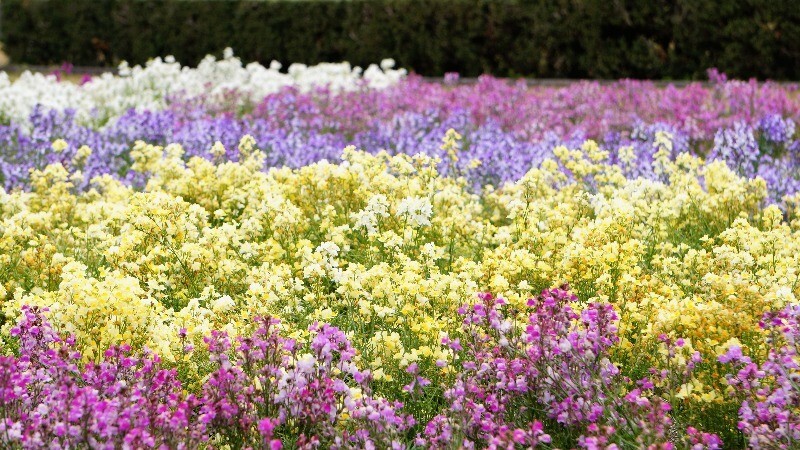 At the Kyoto Botanical Gardens in Kitayama you can see different seasonal flowers every time you visit it, so every visit is a new experience. 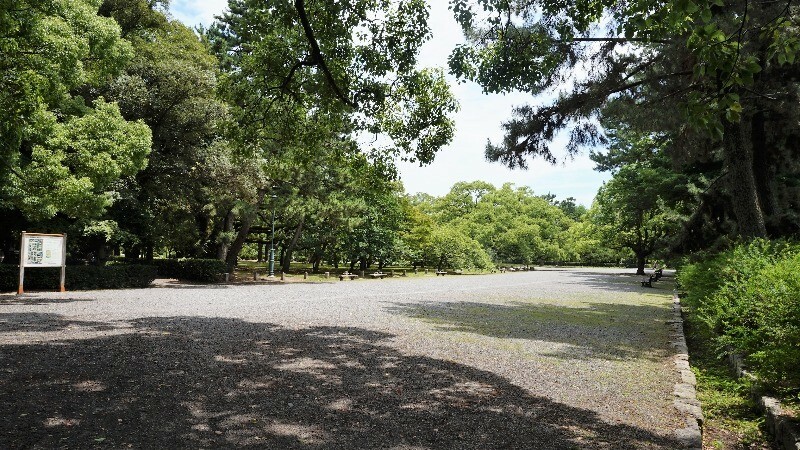 The gardens here are very spacious, and it’s easy to find your very own spot to have a picnic. You get two feasts here: one is the picnic, and the other is a feast for your eyes, as everything around you is filled with beautiful flowers! Just remember to buy something to eat before you enter the gardens! 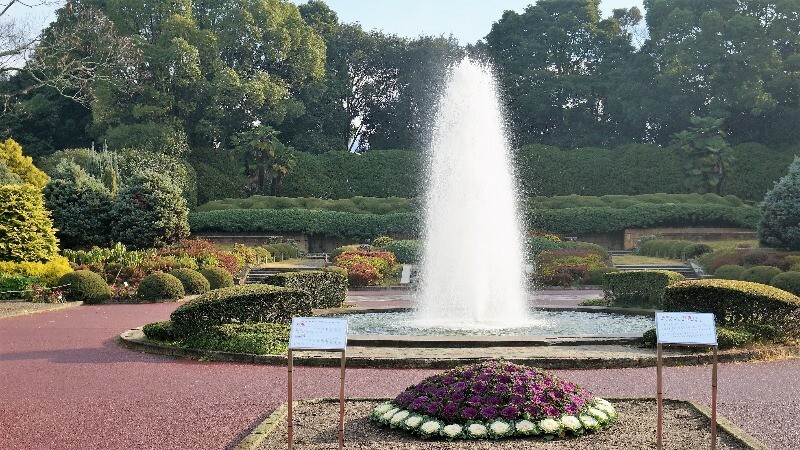 Take just one step inside the Kyoto Imperial Palace, and you will immediately notice the stately atmosphere. Tall trees surround the path on both sides, and there’s even a little river you can listen to; how beautiful is this! If the weather is nice, you can see many families having picnics in the garden. So sit down by a tree, and enjoy the nice weather with your family. 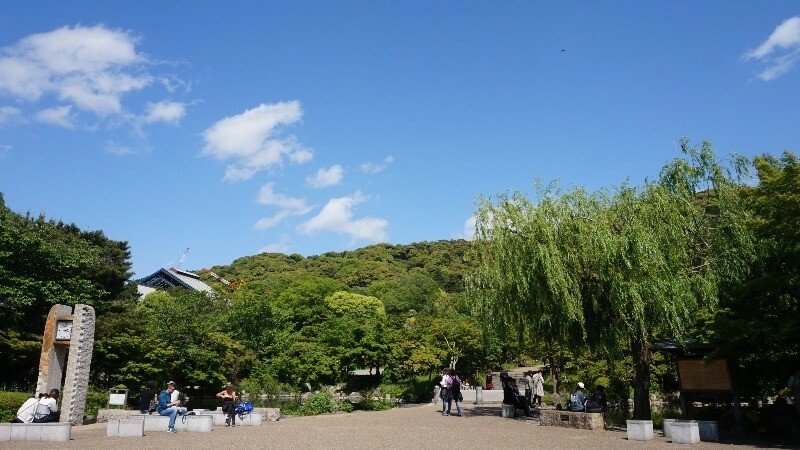 Arashiyama is one of the three most-often visited sightseeing spots in Kyoto. 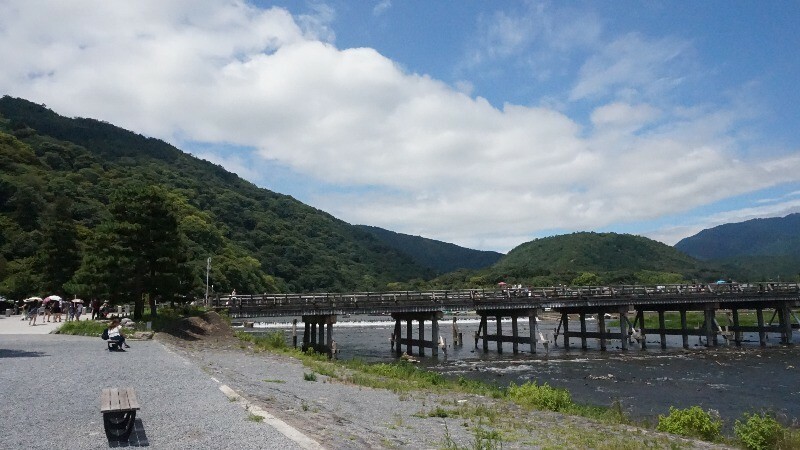 Most people will head straight to the bamboo grove and the temples, but as you head to them from Hankyu Arashiyama Station, you can also take a moment to rest by the riverside and enjoy the view of the Togetsu-kyo Bridge. The best way to enjoy this area is to buy something small to eat from the food stalls and have a mini-picnic by the river. 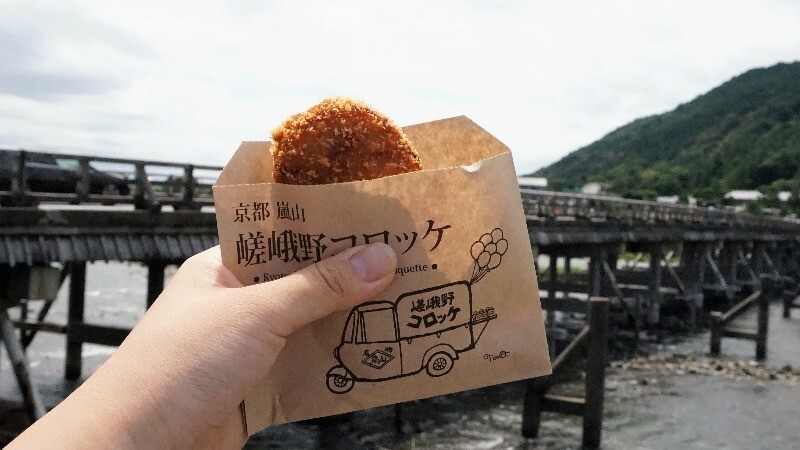 So how about getting a cup of coffee from % Arabica Kyoto, and a Japanese croquette from a food stall? 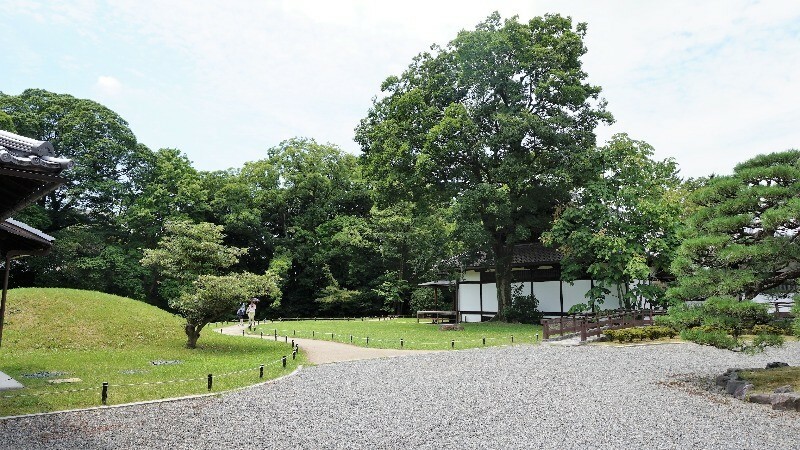 The beginning of summer can easily be seen at Maruyama Park, as everything around you is turning into vivid shades of green. This contrasts beautifully with the bright blue sky, and there is something very comforting in this sight. There is a small Japanese bridge and pond at the park, making the atmosphere feel even more Japanese. You can see some tables by the pond, and also a bit farther up the road. So you could buy some snacks from the food stalls and have a nice picnic surrounded by the brilliant green color of the fresh leaves! There are countless great restaurants in Kyoto, but sometimes you just want to relax and enjoy the nature by having a picnic. 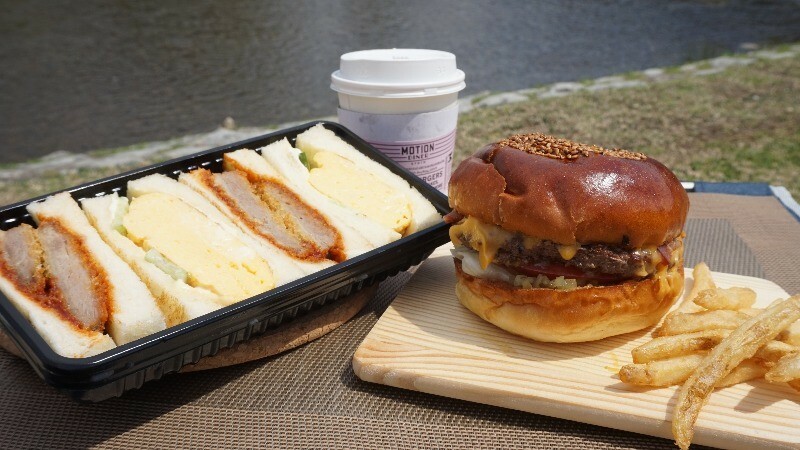 So get something yummy to eat, and start your very own Kyoto-picnic! It’s a completely different, but equally nice way of enjoying this ancient capital city!